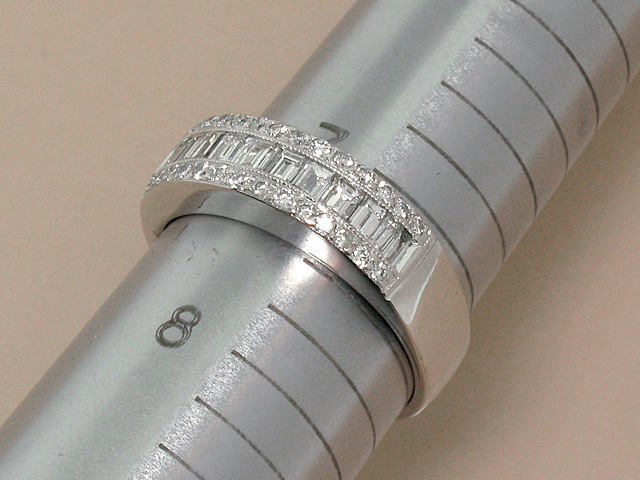 We offer a wide variety of jewelry related services from our Encino, CA jewelry store . Your damaged or worn out jewelry can be restored to sparkling new finish. 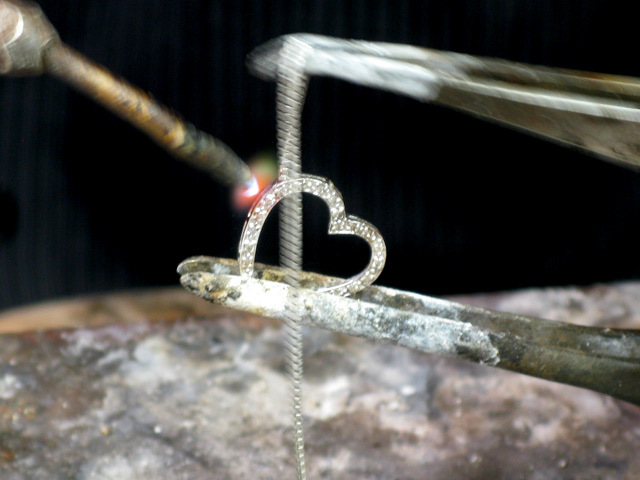 Have an idea for a beautiful piece of jewelry? 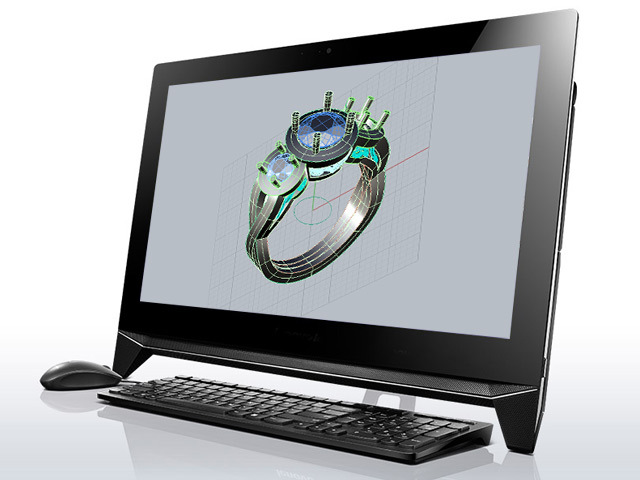 At Jasmins Jewelry we can bring your concept to reality! 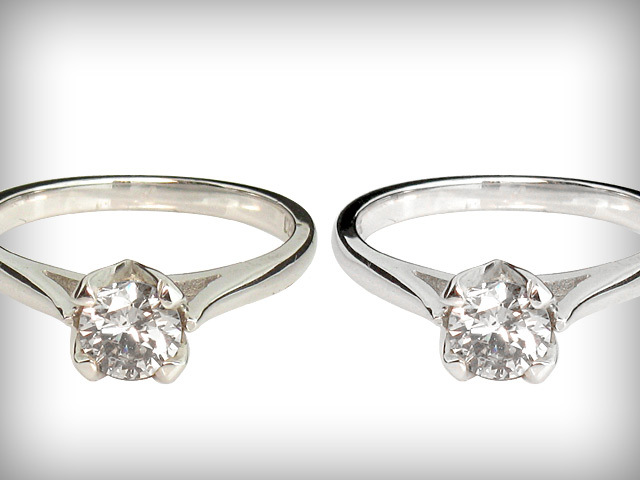 If your white gold jewelry has lost it's shine, we can refinish it to its original brilliance. 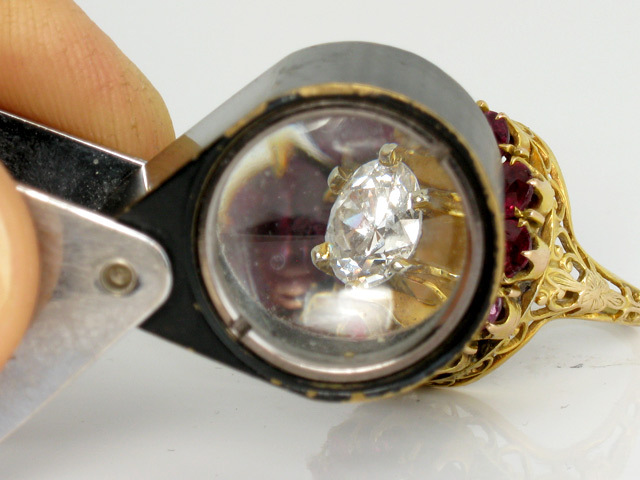 We recommend having your jewelry professionally cleaned and inspected at least once a year to prevent loss.